This leased property has a lease until 11-01-2019 with monthly income of $675.00 per mo. 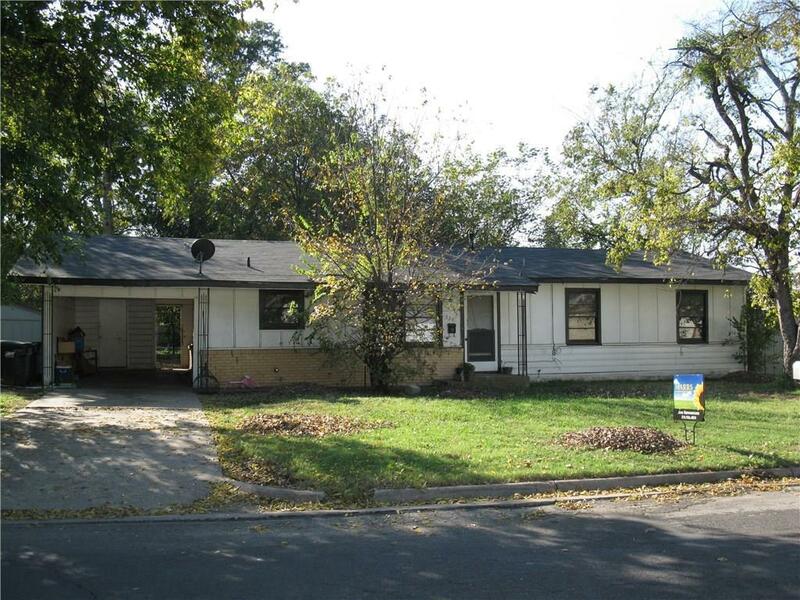 Buy this 3 bed 1 bath home for a investment or your personal home. Buyer or buyer's agent to verify measurements and school information. Information provided is deemed reliable, but not guaranteed. Offered by Joe Kennemore of Marrs & Associates Realty.